Video produced by JANM's 2013 Getty Multicultural Undergraduate Interns, and the Watase Media Arts Center, to promote the Smithsonian's traveling exhibition, "I Want The Wide American Earth: An Asian Pacific American Story," currently on display at the Japanese American National Museum. The growing number of Asian-American voters in the United States doesn’t necessarily translate into political clout in U.S. elections. Many who are eligible to vote sit on the sidelines. One organization wants to remove some barriers it says are in the way of getting Asian-Americans to vote. VOA’s Kane Farabaugh reports. 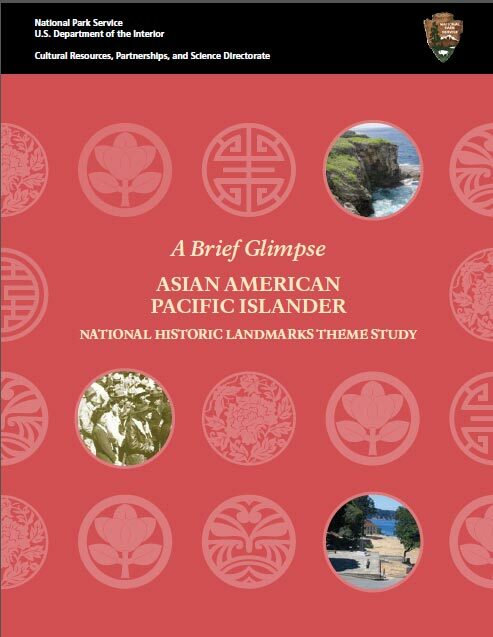 A Brief Glimpse: Asian American Pacific Islander National Historic Landmark Theme Study - This is the introductory essay of Finding a Path Forward: Asian American/Pacific Islander National Historic Landmarks Theme Study, which will be published in its entirety later in 2016. Asian Reflections on the American Landscape: Identifying and Interpreting Asian Heritage [PDF 196 KB] examines Asian cultural heritage found in the American built environment and its interpretation within NPS cultural resources programs. 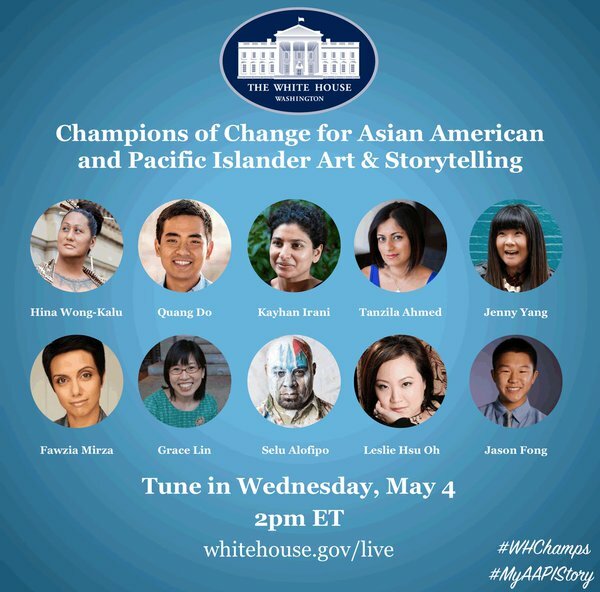 This 18-page booklet examines the enduring and influential presence of Asian Americans and Pacific Islanders—from the earliest settlement of the country to the economic development of the West to the desegregation of public schools in the 20th century and political influence in the 21st. A core essay traces their impact on the American landscape, followed by the stories of seven signature places commemorating the legacy. A concluding section illustrates how this heritage is preserved today, transcending “bricks and mortar” preservation to include a celebration of collective experience. Historic Preservation from the Ground Up: The Harada House [PDF 3.9 MB] uses a house in Riverside, California as a case study in how a community can participate in local preservation. The Harada House has become a landmark in the fight for Asian American civil rights. Despite its significance, the road to its preservation was a long and contentious one.